© Mansir Petrie. All rights reserved. 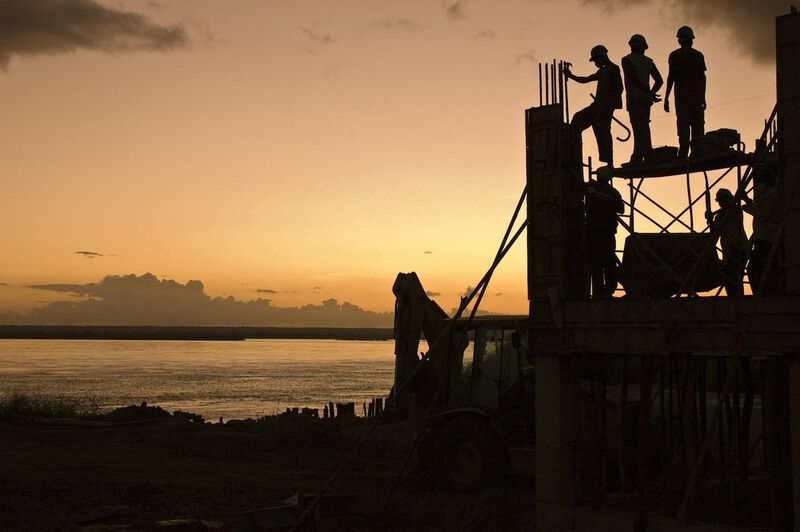 Workers labor into the evening finishing a critical part of an aquaduct on the shores of the Zambezi River in Mozambique. The aquaduct will give new hope to farmers who are struggling with low production and consequent hunger because of drought. Date Uploaded: April 1, 2010, 2:03 a.m.